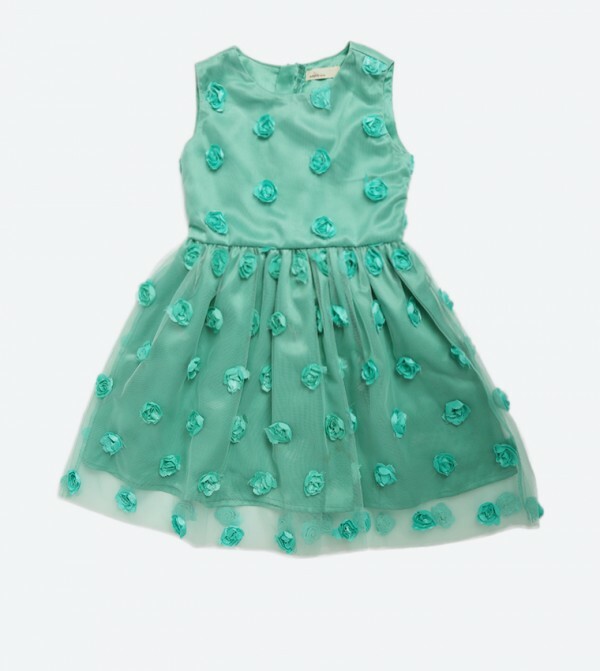 Your little angel will become the cynosure of all eyes by wearing this green colored dress from Adams Kids. It has Embroidered floral pattern all over. Not only is it superbly comfortable, it is high on trend appeal that makes it a perfect one for a fun filled evening.